Petromet Flange Inc. An ISO 9001:2008 Certified are leading supplier and Exporters of ASTM PIPES in Carbon steel, Stainless Steel, Alloy Steel and High Nickel alloy Pipes and Tubes. 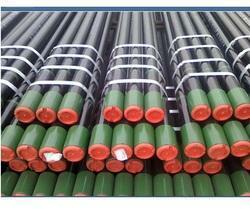 These Line pipes are mainly used in Oil & Gas, Petro-Chemicals and Rigs in offshore and on Shore projects. 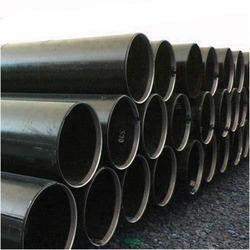 We ensure the best quote and prime quality for ASTM pipes. 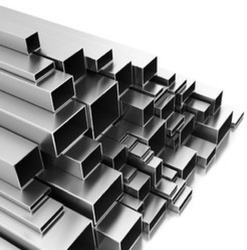 Petromet flange inc are one of the Leading, manufactures & suppliers of Stainless Steel Pipes. 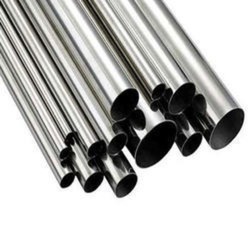 Grades of Stainless Steel Pipes ASTM A-312 TP-304 Stainless Steel Pipes ASME SA-312 TP-304 Stainless Steel Pipes ASTM A-312 TP-304L Stainless Steel Pipes ASME SA-312 TP-304L Stainless Steel Pipes ASTM A-312 TP-316 Stainless Steel Pipes ASME SA-312 TP-316 Stainless Steel Pipes ASTM A-312 TP-316L Stainless Steel Pipes ASME SA-312 TP-316L Stainless Steel Pipes ASTM A-312 TP-316H Stainless Steel Pipes ASME SA-312 TP-316H Stainless Steel Pipes ASTM A-312 TP-316 Ti Stainless Steel Pipes ASME SA-312 TP-316 Ti Stainless Steel Pipes ASTM A-312 TP-309 Stainless Steel Pipes ASME SA-312 TP-309 Stainless Steel Pipes ASTM A-312 TP-310 Stainless Steel Pipes ASME SA-312 TP-310 Stainless Steel Pipes ASTM A-312 TP-321 Stainless Steel Pipes ASME SA-312 TP-321 Stainless Steel Pipes Grades Available: ASTM / ASME SB 163 UNS 2200 (NICKEL 200) ASTM / ASME SB 163 UNS 2201 (NICKEL 201) ASTM / ASME SB 163 / 165 UNS 4400 (MONEL 400) ASTM / ASME SB 464 UNS 8020 (ALLOY 20 / 20 CB 3), ASTM / ASME SB 704/705 UNS 8825 INCONEL (825) ASTM / ASME SB 167 / 517 UNS 6600 (INCONEL 600 ) ASTM / ASME SB 167 UNS 6601 ( INCONEL 601 ), ASTM / ASME SB 704 /705 UNS 6625 (INCONEL 625) ASTM / ASME SB 619/622/626 UNS 10276 ( HASTELLOY C 276 ) Copper Alloy: ASTM / ASME SB 111 UNS NO. C 10100, 10200, 10300, 10800 , 12000,12200, 70600, 71500 ASTM / ASME SB 466 UNS NO. C 70600 ( CU -NI- 90/10) and C 71500 ( CU -NI- 70/30). 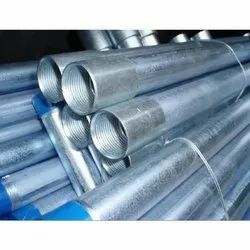 PETROMET FLANGE INC IS STOCKIST AND SUPPLIERS OF BELOW PIPES Supplier of ASTM A 671 Grade CC60 / CC65 / CC70 Carbon Steel EFW Pipes. 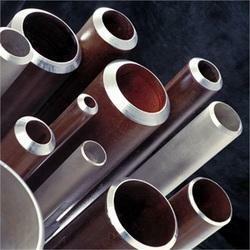 Stockist of ASTM A 671 Grade CC60 / CC65 / CC70 Carbon Steel EFW Pipes. Exporter of ASTM A 671 Grade CC60 / CC65 / CC70 Carbon Steel EFW Pipes. Manufacturer of ASTM A 671 Grade CC60 / CC65 / CC70 Carbon Steel EFW Pipes. 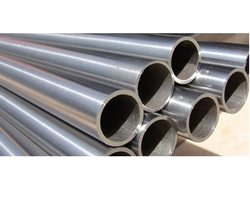 Carbon Steel EFW Pipes Tubes, CS EFW Pipes Tubes, A671 CC 60 Suppliers in India. 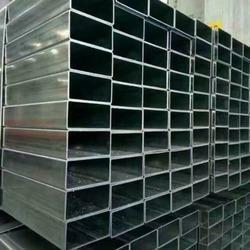 The steel pipe shall be fabricated from a pressure vessel quality plate of various analysis and strength levels. 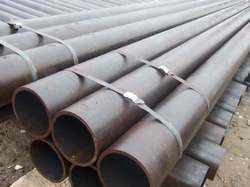 Several grades and classes of pipe shall be provided. We are offer these pipes tubes are highly appreciated by our clients for their durability, corrosion resistance and dimensional accuracy. Whether you need ASTM A671 Gr. 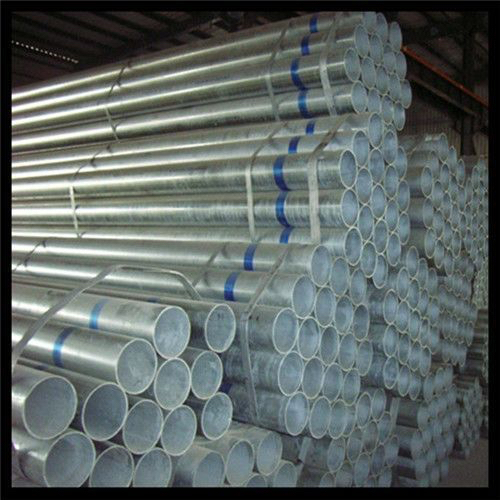 CC60/ CC65/ CC70 LSAW / SAW / EFW PIPE, standard length and diameter pipes and tubing or you need high strength, high tensile, heavy wall linepipe requirements for deep sour wells, drilling, offshore drilling and production, arctic exploration and production, or you need ASTM A671 Gr. CC60/ CC65/ CC70 LSAW / SAW / EFW PIPE for natural gas, oil or water transport, then PETROMETi FLANGE INC CAN meet the demands of your company. 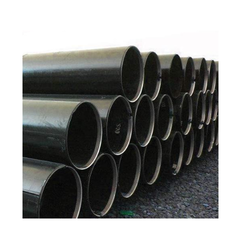 We are engaged in offering ASTM A692 ERW Pipe to the clients. PETROMET FLANGE INC has relentlessly pursued excellence in its endeavour by providing premium quality Seamless Steel Tubes (EN-31) Or Sae 52100. The offered range is thoroughly tested against various quality parameters and is widely demanded in various industries. Provided tubes are manufactured by utilizing optimum quality steel and latest technology at our ultramodern manufacturing unit. In line with international standard, we provide the entire range in various sizes and dimensions at a nominal price. 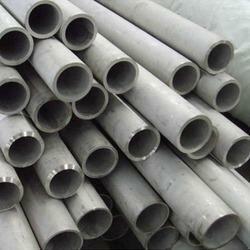 We are the leading manufacturer and supplier of Galvanized Iron Pipes. It is typically used for refineries, oil gas industries chemical industries. PETROMET FLANGE INC is a Stockist, Supplier Exporters of API 5L X52 / X56 / X60 / X65 / X70 Carbon Steel Pipe Requirements to API 5L X grades are more stringent; rolled grades are not acceptable and rework is not allowed. Moreover, particular attention is given to toughness and toughness tests for sour services and higher pressure temperature classes. Fast delivery guaranteed for every size stainless steel API 5L X65 PSL 2 Pipe. PETROMET FLANGE INC IS A MAJOR STOCKIST ASTM A106 Seamless Pipe is also ASME SA106 Pipe is commonly used in the construction of oil gas refineries, power plants, boilers & ships where the piping must transport fluids & gases that exhibit higher temperatures & pressure levels. Product Details: Shape: Square, Rectangular Material: Stainless Steel, Mild Steel, GI Length: 3m, 6m Nominal Size: 1/2" - 24" PETROMET FLANGE INC IS A manufacturer and supplier of Rectangular Hollow Section Pipes. PETROMET FLANGE INC offer a wide assortment of Galvanized Steel Pipe to cater the diversified requirements of the customers. The extensive array includes ERW Black Steel Pipe, Grooved Pipe, Galvanized Steel Pipe/Tube, Line Pipes & Slotted Pipe/ Screen Pipes. 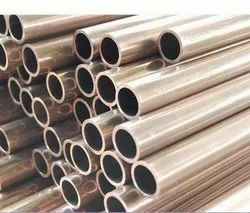 We are manufacturer and supplier of Cupro Nickel Tube.